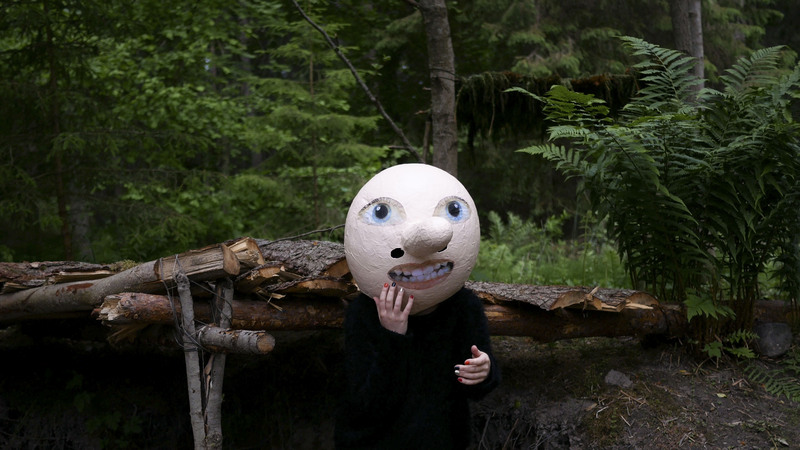 Rydh / Sörenson exhibition at The Nordic House, The Faroe Islands, opening 21 September. Rydh/Sörenson are proud to invite you to our upcoming exhibition, opening the 21 September at the Nordic House in Tórshavn, The Faroe Islands. We will present a new temporary outdoor sculpture and our new films will be screened during the exhibition period, 22 September -5 November. 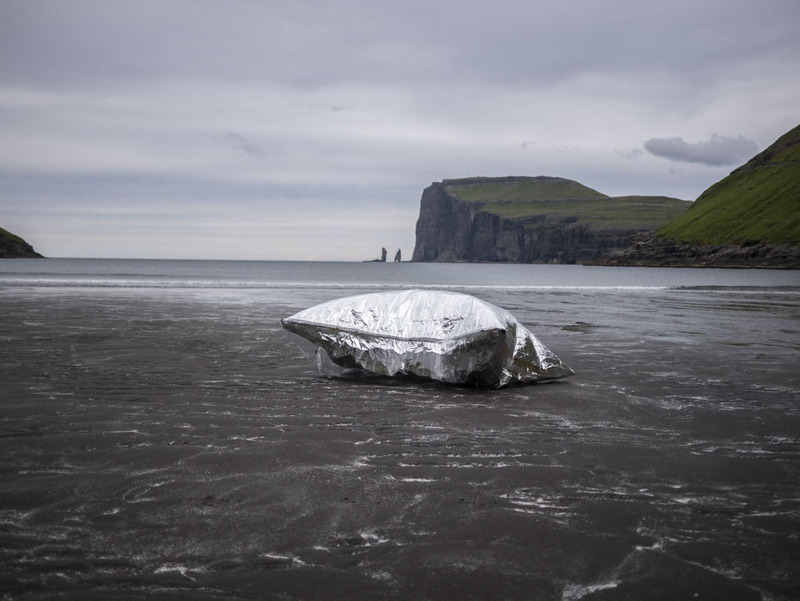 The first film, “Environmental Ephemerals” is recorded in Tjörnuvik, at the Faroe Islands depicting our temporary installations in motion, moving through the Faroe Islands landscape. The second film, “We Have Been Expecting You”, is a techno-opera short. The music and lyrics guides the viewer through a mystical place in the forest and the creatures that inhabits it, their intrigues and aspirations. We will also release our new book Environmental Ephemerals. 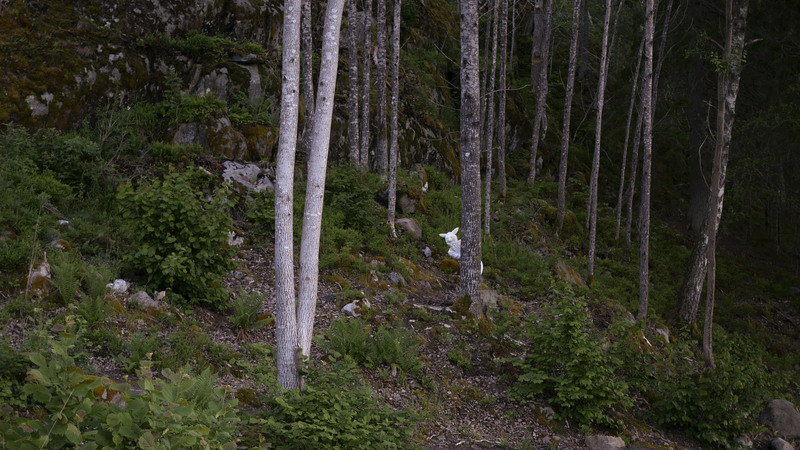 Environmental Ephemerals are site-specific installations centered on nature and architecture. The catalog shows you a body of work created in different parts of the world; Stockholm, Sweden, Brussels, Belgium, Spokane, WA, USA and at the Faroe Islands. Land-floater, no 2, Tjørnuvik, 2016. Photo documentation of Environmental Ephemerals. The book Environmental Ephemerals is edited have a forward by independent curator Nicole Smith, essay by freelance writer Lia Forslund and was given graphic form by Johan Fermin. The book is generously founded by Stiftelsen Längmanska kulturfonden. We look forward to see you at The Nordic House! Book lunch and film screens for Stockholm are scheduled for early October. We are also proud to announce our upcoming artist residency at RUCKA, in Cesis, Lativa during October- November. There was remarkable interest in the residency programme for 2017 and the residency center received over 250 proposals from all over the world. After a meticulous evaluation process, the Selection Committee chose 6 artists who have received scholarships funded by the Nordic-Baltic Mobility Programme. Detta inlägg postades i Uncategorized den augusti 18, 2017 av anna.